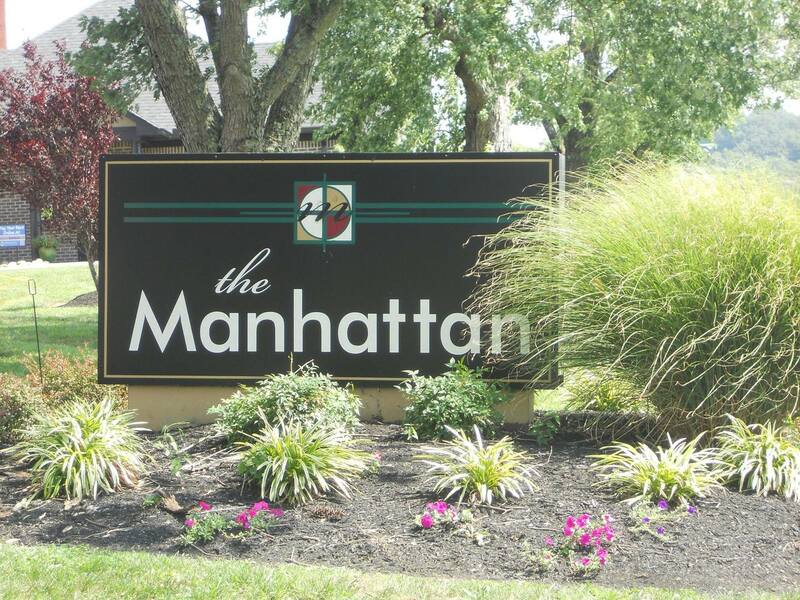 The Manhattan Apartments offer beautiful and unique apartment homes located in the heart of Oak Ridge and just 15 minutes from Knoxville. 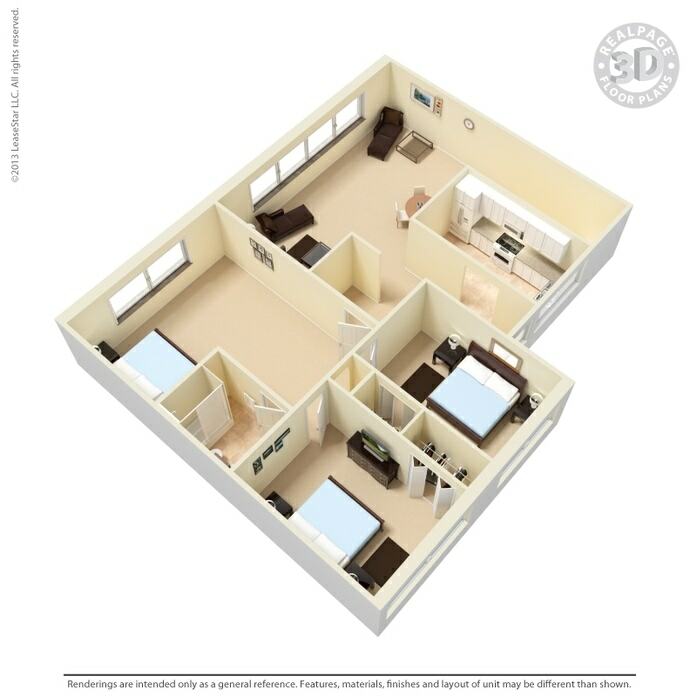 We offer spacious and affordable 1, 2 and 3 bedroom homes that will suit anyone's needs. 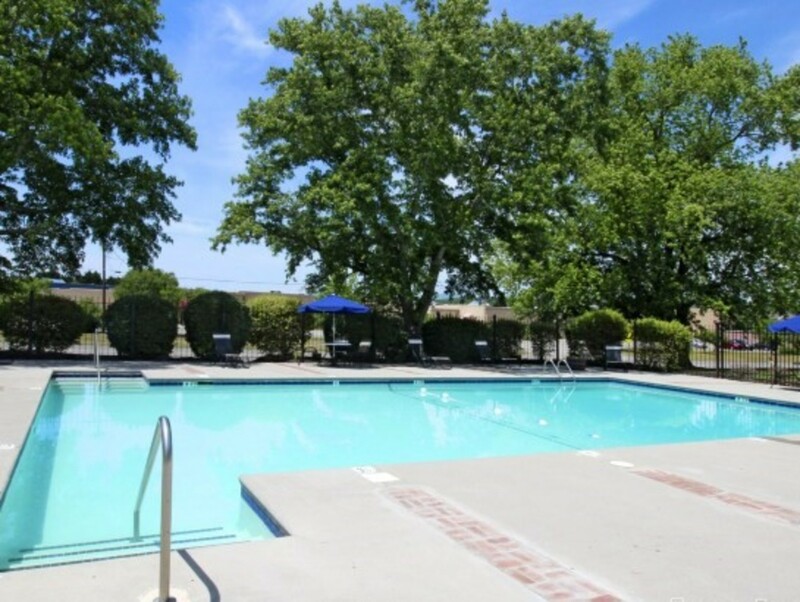 We are within walking distance to Food City, Wal-Mart, Starbucks, Cinemark Movies, JCPenney's, and more shopping, restaurants and entertainments are nearby. 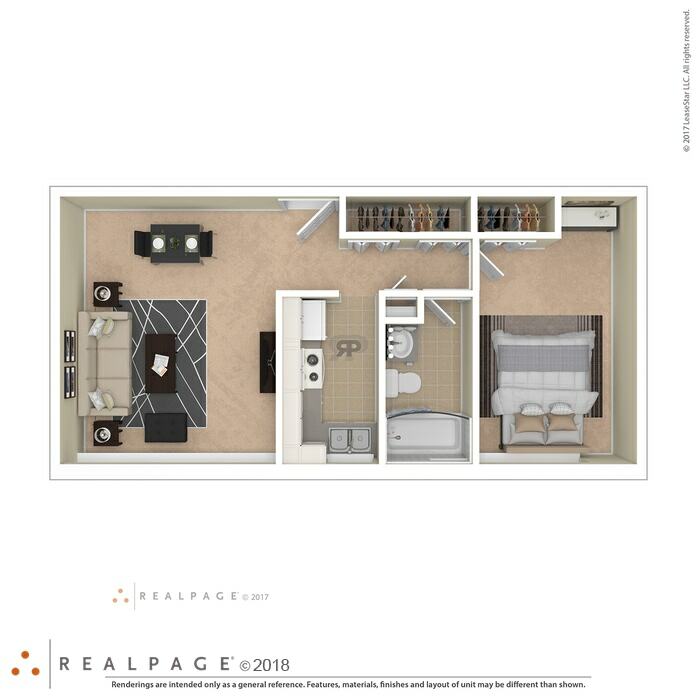 Our 1 bedroom 1 bath model offers all the necessities and stylish touches that make The Manhattan so unique. 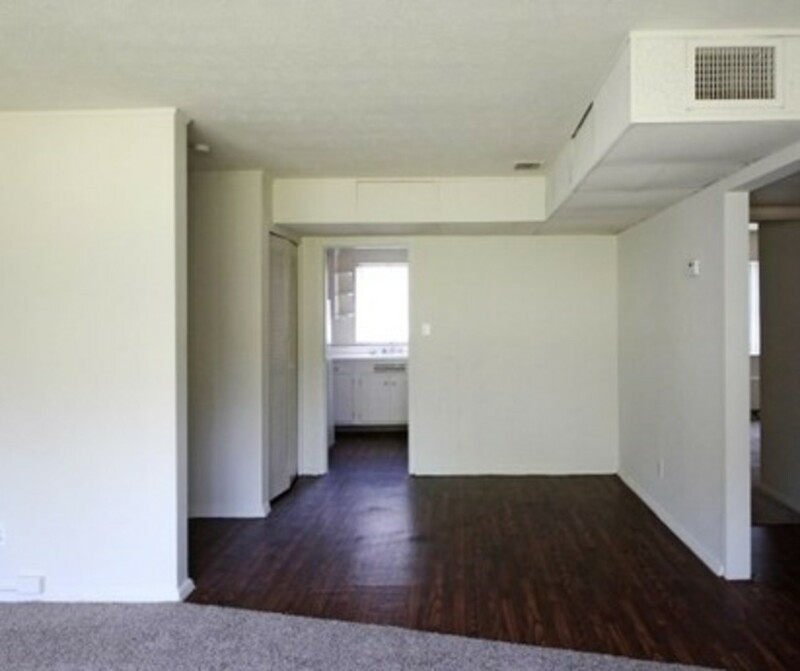 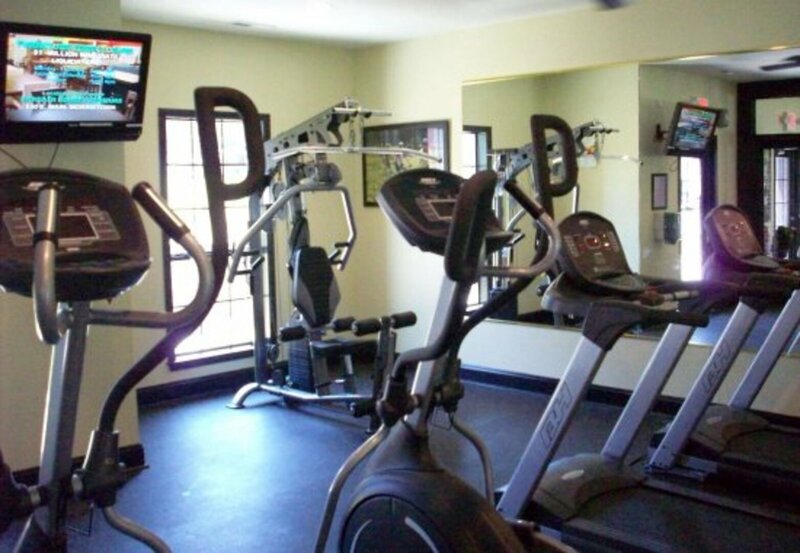 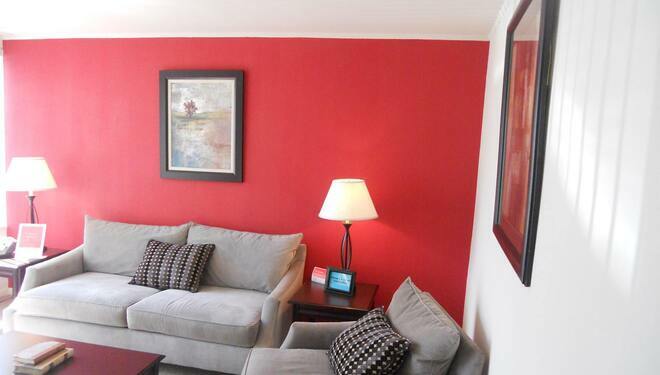 With wall to wall carpeting, large open windows, and central heat and air throughout. 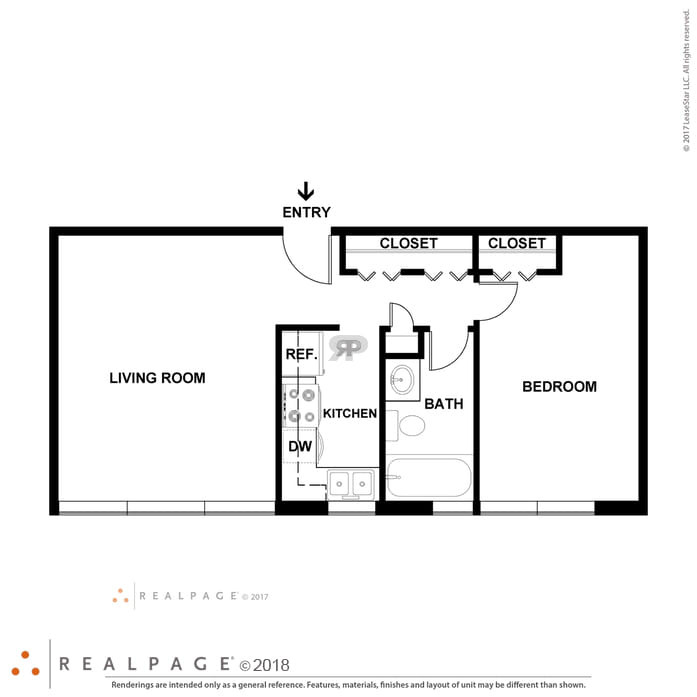 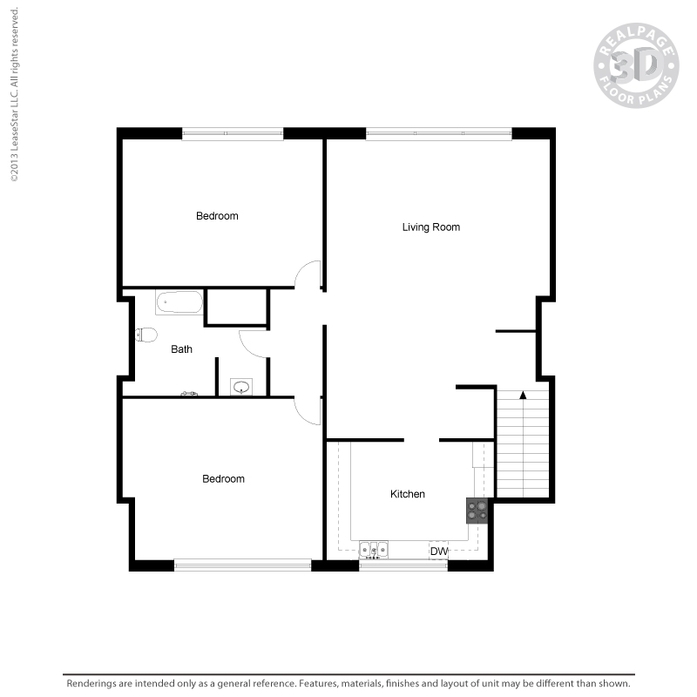 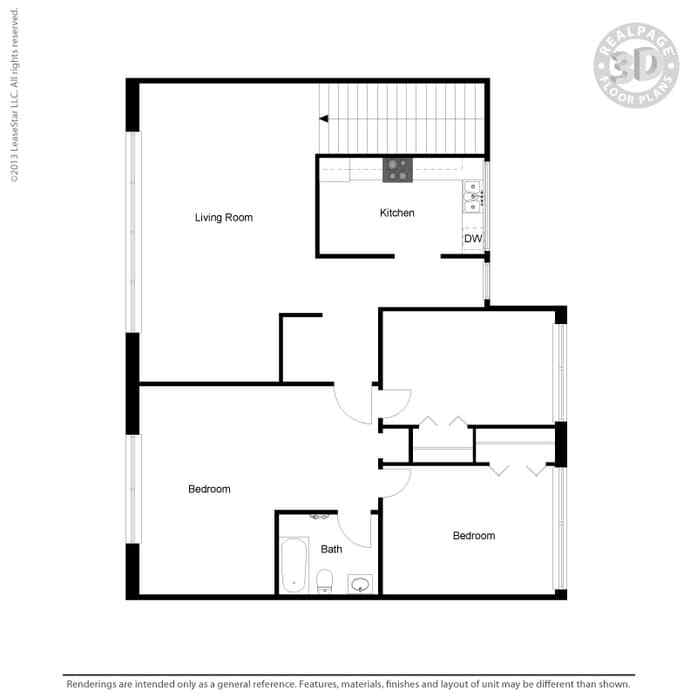 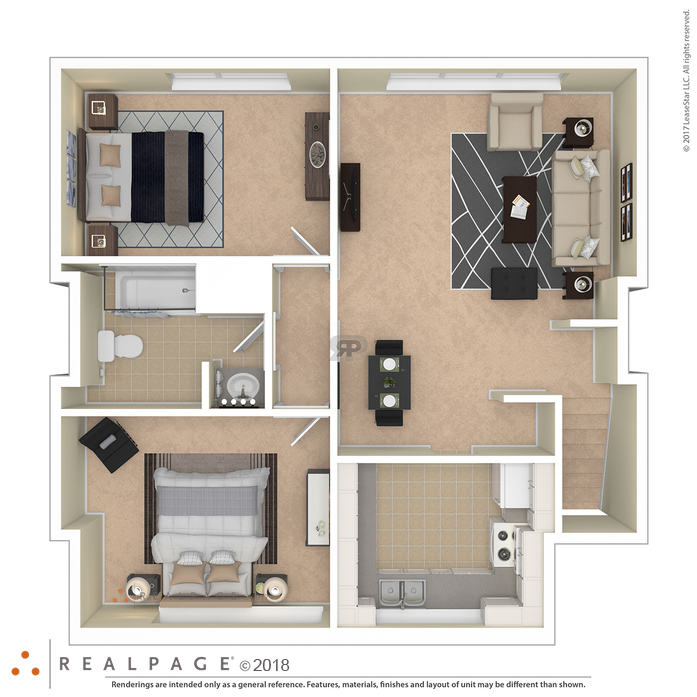 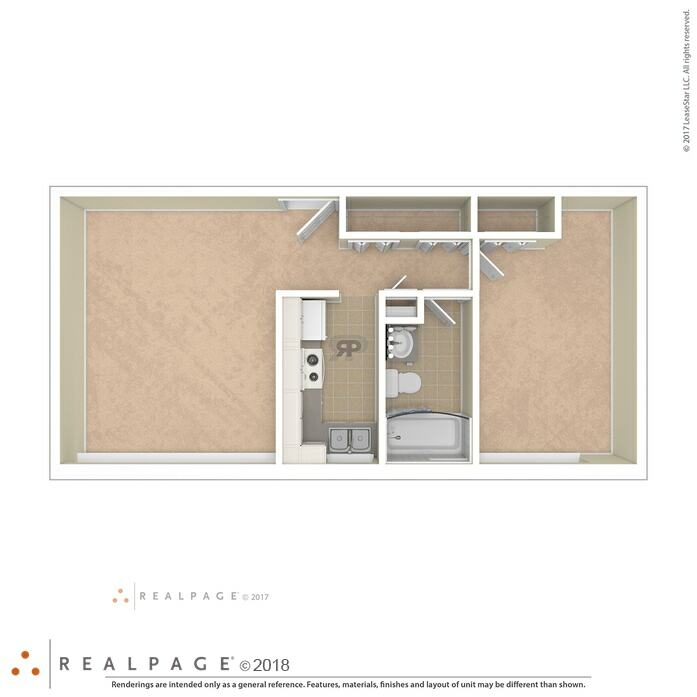 Our 2 bedroom 1 bath model offers all the necessities and stylish touches that make The Manhattan so unique. 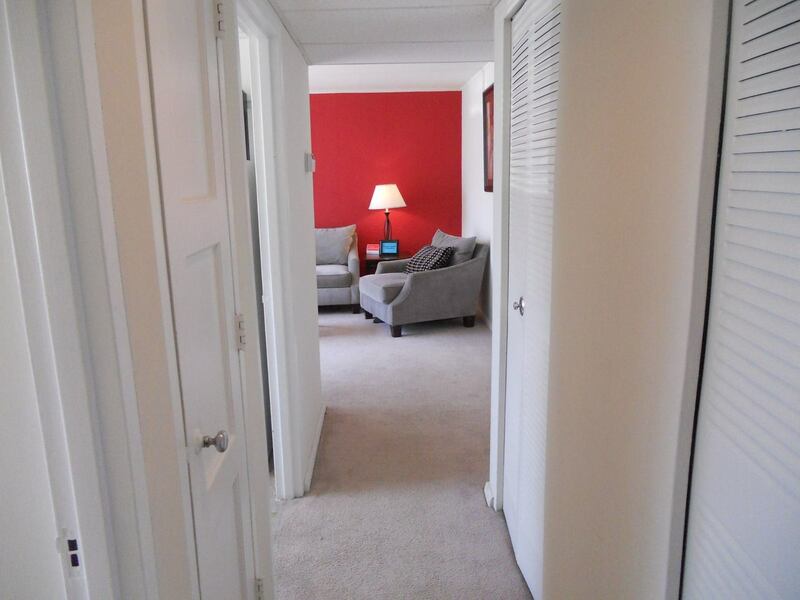 With wall to wall carpeting, large open windows, and central heat and air throughout. 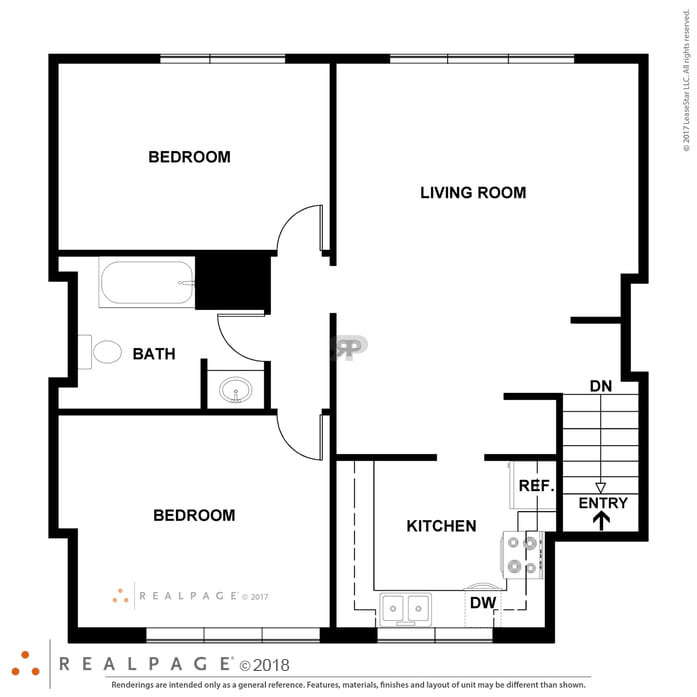 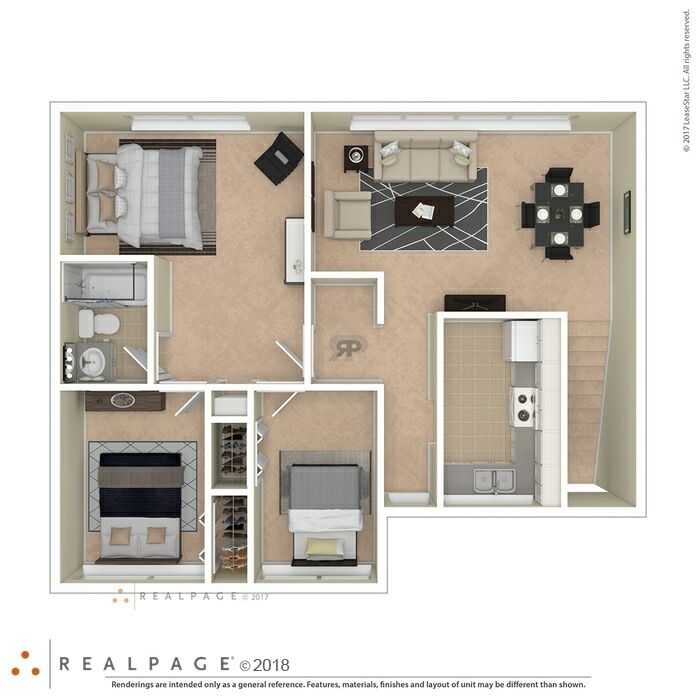 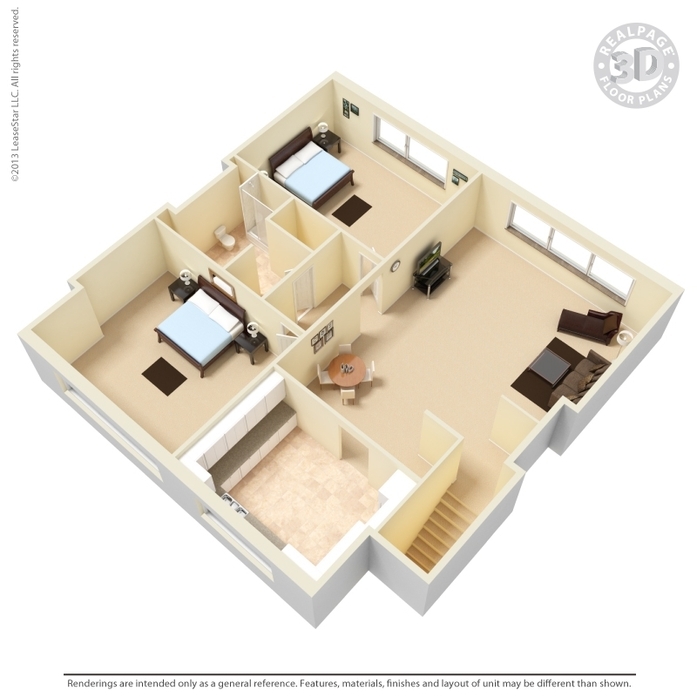 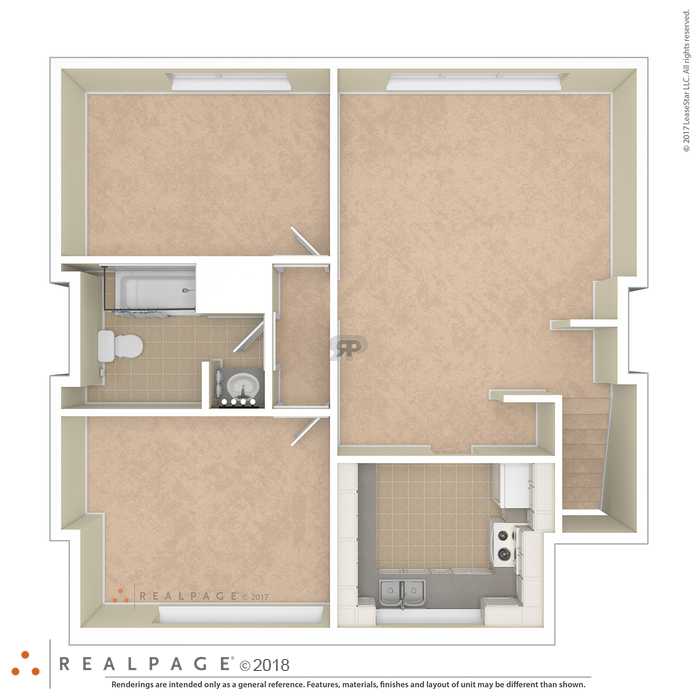 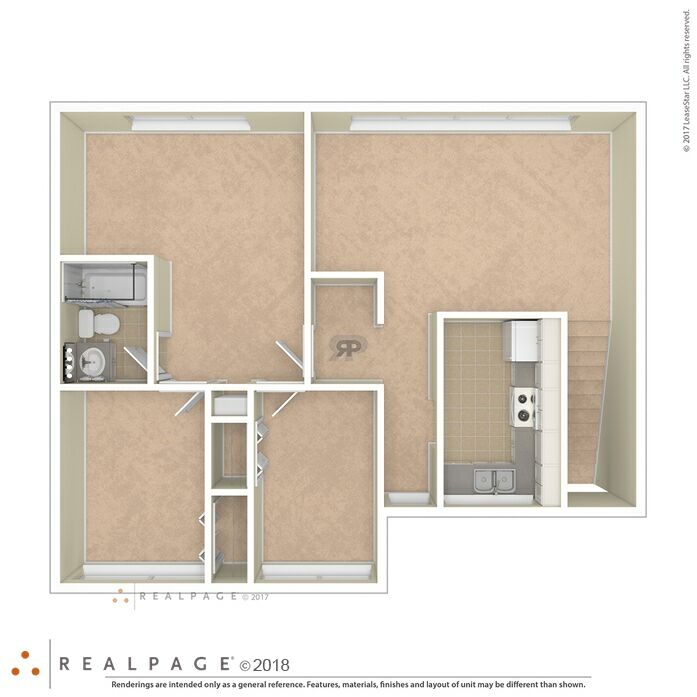 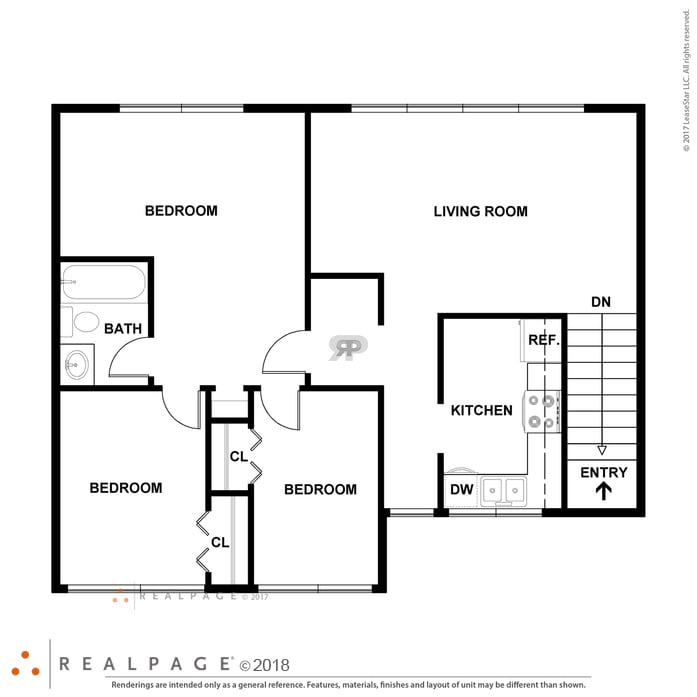 Our 3 bedroom 1 bath model offers all the necessities and stylish touches that make The Manhattan so unique. 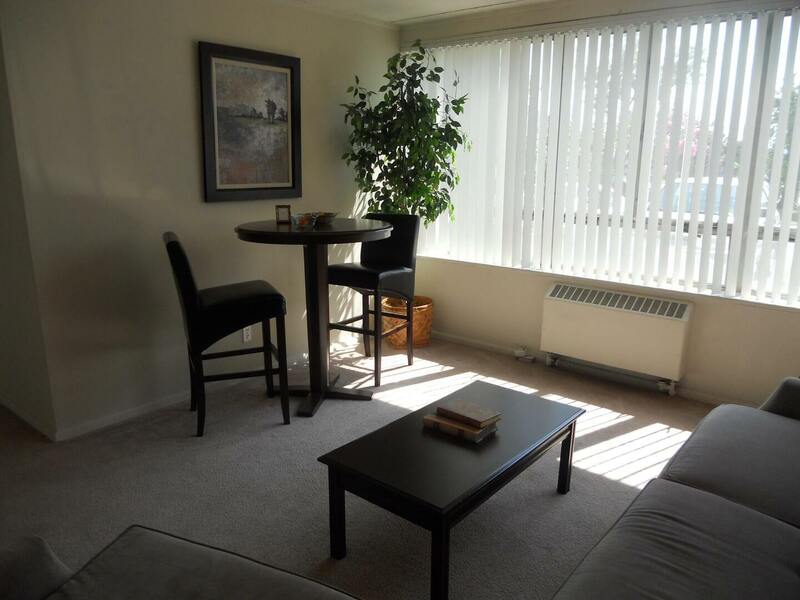 With wall to wall carpeting, large open windows, and central heat and air throughout. 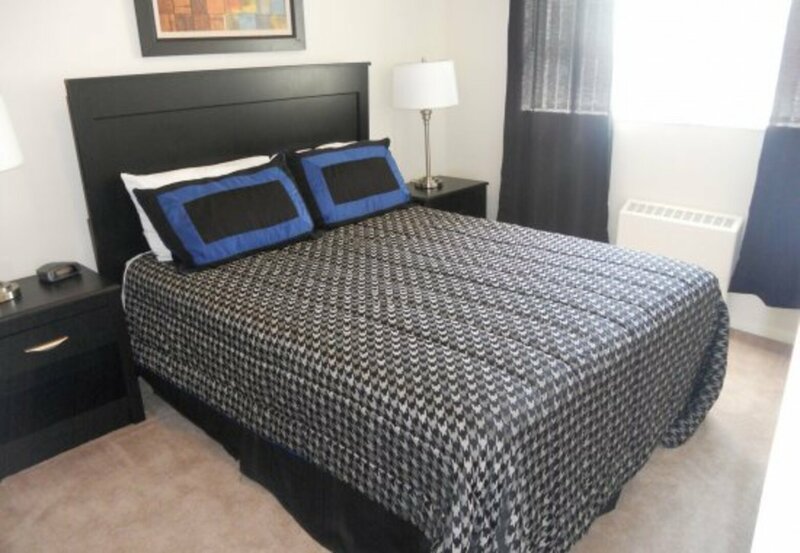 Pet Policy: We welcome 2 dogs per apartment home. 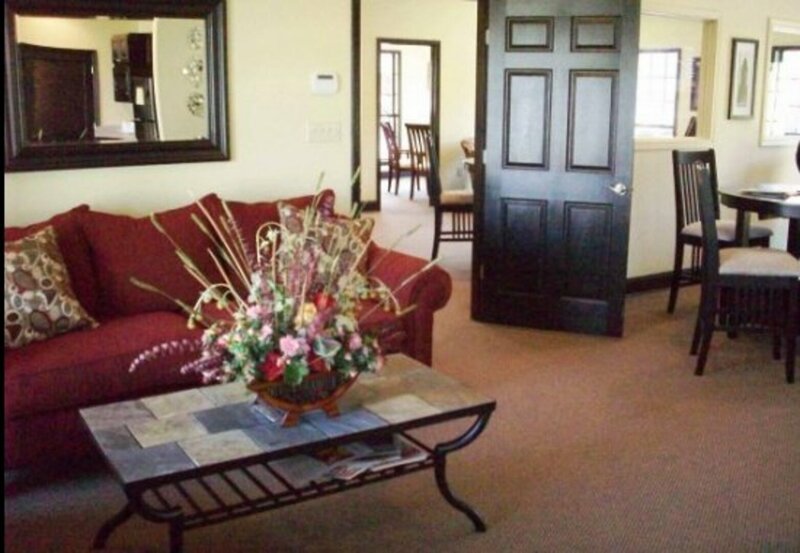 There is a pet fee of $300 for a pet and $500 for two pets. 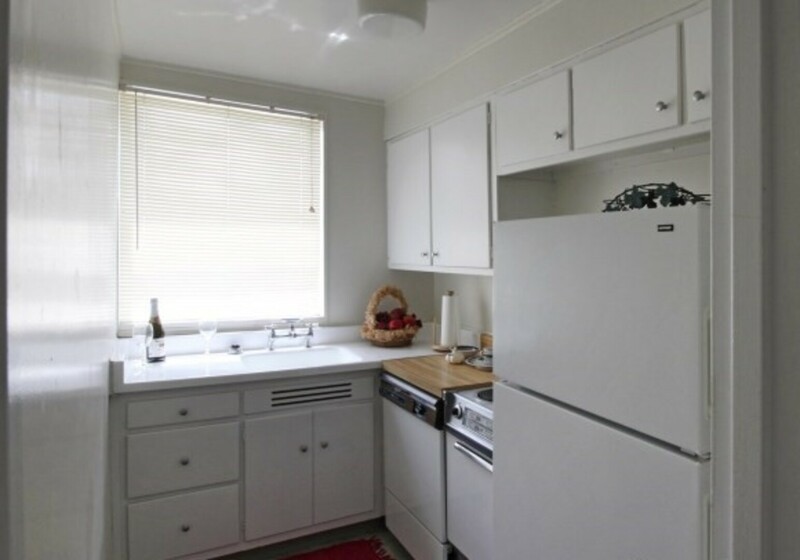 Pet rent is $15. 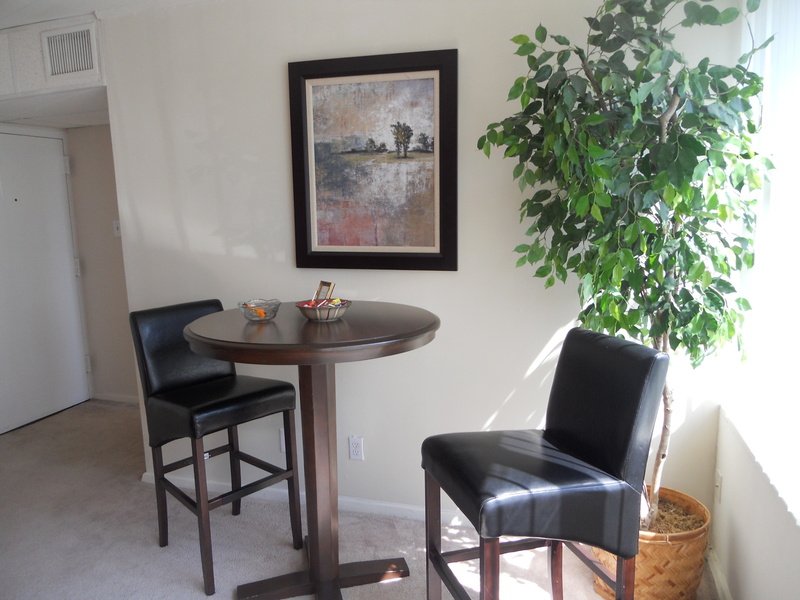 Please call our leasing office for complete pet policy details. 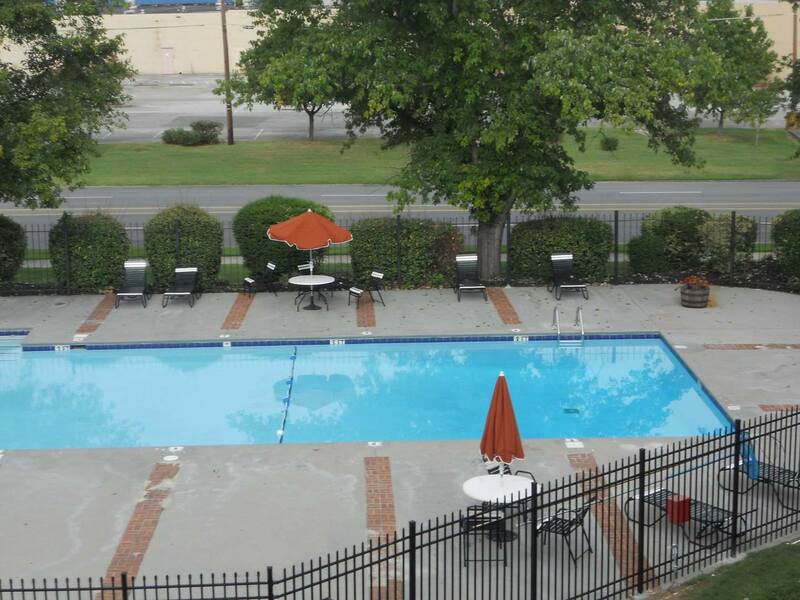 Parking Comment: Resident surface parking available. 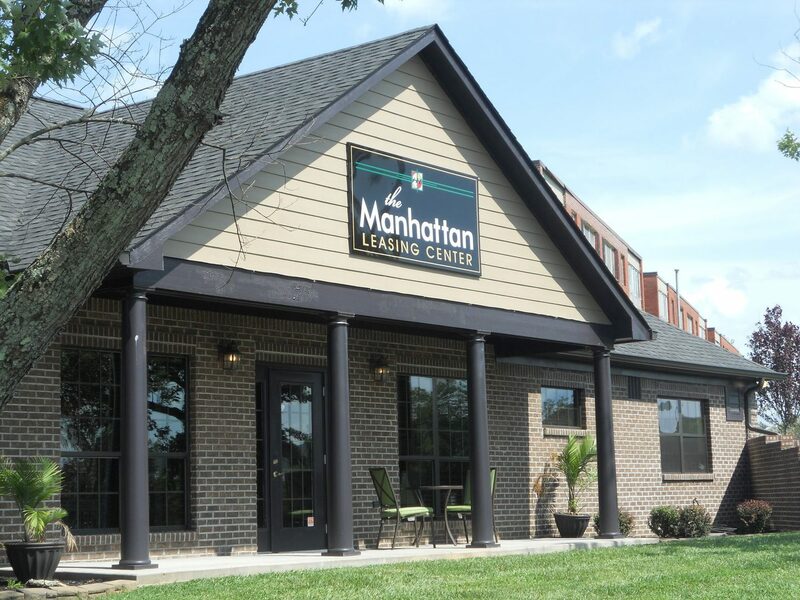 Please call our leasing office for more parking information.